Or how drugged hallucinations changed my life. No, this is not what you think. And if you weren’t thinking it, it’s not that either. They were there, in the room. I was sure of it. I had woken up at 3.00 a.m., still coughing, still feeling ill, and I could see the shadowy evil beings flitting around in the room. I felt awful. My head was pounding, my heart was banging against my ribs, I felt unbearably hot and was convinced I was going to die. I wasn’t even sure I would make it to the emergency room. I wasn’t even sure I would make it to the phone. Amazing what a few teaspoons of cough medicine can do, innit? I was 22 years old. I didn’t even know I possessed a heart – it had never made its presence so painfully obvious before. This was my first brush with that complex modern ailment known as “Side Effects” – although sadly not my last. A week or two after she started taking the medication (prescribed with the ominous commandment: “Thou shallt take this medication for the rest of your life, lest ye DIE”), she began to experience debilitating rashes. She went to the doctor. Prescription: Anti-Histamines. Then she developed a strange case of roving arthritis. Every day a joint in her body would decide it didn’t work. Every day it was a different joint. After going through hands, knees, jaw, shoulders and a totally debilitating encounter with a hip joint that declared independence, she went to the doctor. Diagnosis: psychosomatic (my friend thought that’s what the raised doctoral eyebrow implied). Prescription: Ibuprofen. 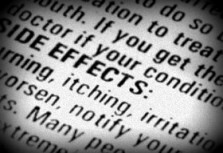 The side effects can often be insidious and cumulative – at the beginning you seem to be tolerating the drug well, but then gradually you start developing problems. This only becomes clear when you plot a timeline – marking when you started having symptoms and when you started taking medications. This doesn’t exclude “natural” medicine. If you have been taking some herbal tinctures and supplements, or self-medicating on any homeopathic remedies without professional advice, side effects can result. Recently I was consulted about a case of vertigo – when we looked into it, the vertigo began after the patient was four weeks into a six-week course of herbal tinctures prescribed over the counter by a nutritionist at a pharmacy. She stopped the dosing…the vertigo abated and disappeared. Nuff said. But it was tested extensively on animals, we are told, before we gave it to humans… this will be the subject of a future post, but with all due respect to those who relate to their pets referring to themselves as “Mummy” and “Daddy” and viral youtube videos of pets talking, they are not human. That’s the way it is. They would probably consider it an insult to be seen as such. If you get confused between the two there are usually extreme social repercussions. I’ll write about this in a future post. Look out for it and prepare the hate mail. The most significant side effect of all medications takes place even before the suffering patient pulls out his wallet. It seems to happen simultaneously with the Handing Over of the Prescription, a ritual that can reach almost epic proportions in its evocation of salvation from earthly ills. This side effect is called Misplaced Belief that there will be no side effects, and if there are, it doesn’t matter because – again the capital letters – this medicine is Good For You. In some cases it can even Save Your Life. There are many aspects regarding the nature of prescribing and the nature of drug testing which are involved here, and which are too numerous and complex to mention within this post. 1. If you’re having symptoms after taking a prescription drug, badger your doctor about it. Get on your doctor’s nerves. Take your health seriously enough to do this – cumulative side effects can get nasty. See if there’s an alternative. Do this before the side effect of losing your marbles sets in – and it can be a side effect of many drugs (a.k.a. dementia, confusion, memory loss, forgetfulness). If you don’t, you will be treated with disdain and raised doctoral eyebrows when you complain about anything. 3. Educate yourself. If you’ve been prescribed a medication, find out about it. Check reliable sources. I use the National Health Institute’s Medline drugs site most of the time. When you check, you will also see if there are any FDA warnings on the drug in question – something many doctors may not be updated on when they make out the prescription. 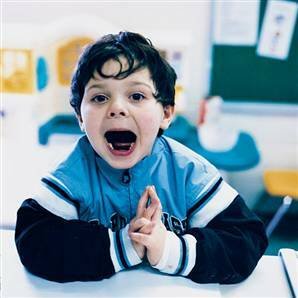 A young patient was brought in suffering from heavy-duty behavioural issues. A couple of minutes investigation of his medications on Medline drugs produced the following: a drug he was taking daily to prevent Asthma which was not totally necessary for him at that stage carried an FDA warning that it had been found to produce behavioural changes in children, to the extent of suicidal behaviour. (Reuters) – About one in 88 children in the United States has autism or a related disorder, the highest estimate to date and one that is sure to revive a national argument over how the condition is diagnosed and treated. “One thing the data tells us with certainty – there are many children and families who need help,” CDC Director Thomas Frieden said at a press conference. Unfortunately, the nation has made slim progress on that front. In 2006, the median age of diagnosis was four-and-a-half years. In 2008 it was four years – an age when experts say is too late for interventions to do all the good they would if begun earlier. “The stool is black. So they were checking for… serious illness…”, said my worried patient, sitting opposite me, a veritable pharmacy of OTC pills for various ailments peeping out of his over-stuffed shirt pocket. “They” didn’t check for Kalbeten or Pepto-Bismol, two drugs used for digestive disorders which contain Bismuth Subsalicylate, which has a side effect (info courtesy of the NIH’s Medline Drugs) of darkening the tongue and stool. All this didn’t help my erstwhile patient, who had been the rounds of every invasive test known to man and demon in the investigation of the black…(if you’ll excuse me…as a dear departed friend used to say before saying any slightly questionable word)…poo. And if modern medicine has proven expertise – apart from emergency medicine which has veritably turned science fiction into fact in its incredible advances – it is in the devising of the invasive, preferably humiliating, test, especially where digestive issues are concerned. Ken Murray, himself a physician, recently wrote in the Wall Street Journal that in the context of terminal illness many doctors choose the path of less treatment than the average American. Less treatment than that requested, often demanded by the patient, less treatment than that prescribed, often aggressively, by the doctor. They even provide for final moments. “They know, for instance, that they don’t want someone breaking their ribs by performing cardiopulmonary resuscitation (which is what happens when CPR is done right)”, states Murray. Did you know that? Did I know that? Sadly, many physicians must prescribe treatment in line with accepted protocols in order to ensure they won’t be sued for not prescribing… and many physicians don’t always agree with accepted protocols but are prevented from voicing their disagreement due to their totally understandable desire to keep their careers out of the (if you’ll excuse me…) toilet bowl. None of this prevents you, the patient, from asking questions in the following vein (pun intended). And you will perhaps be surprised by how willing many doctors are to give you clear answers. a. Is this test absolutely necessary? b. How long can I wait before doing this test? c. Will this test give any useful information that will lead to more effective treatment? Or will it just give a fancy title to the disease with no useful purpose whatsoever? 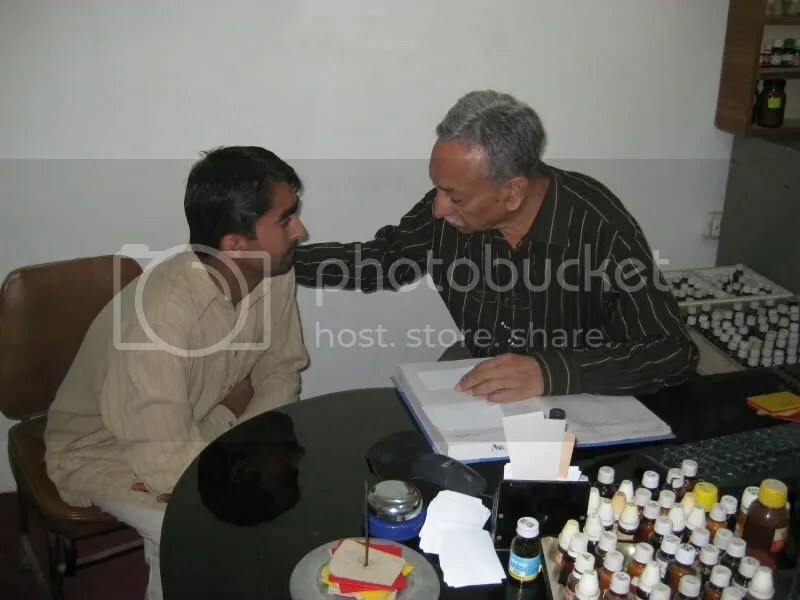 Dr Wequar Ali Khan, a personal friend and colleague, helps to run a free homoeopathic clinic in his home city of Karachi Pakistan. P and W are pleased to be able to support the clinic. 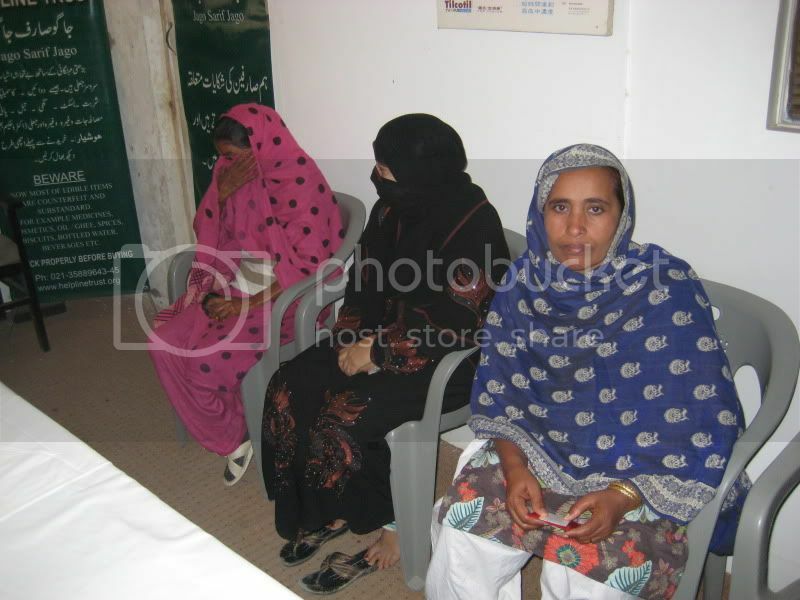 A few photos of the clinic staff in action. This is an experimental PDF link viewer that Im working on. To read the PDF in full view, click on the arrow in the top right. You can download the PDF from the link below if required. This statement is based on an evaluation of homeopathy by the British House of Commons Science and Technology committee, who came to the conclusion that the whole field of homeopathic medicine is no more effective than a placebo pill is. Similarly, the statement suggests that homeopathic medicine is actually just joke medicine, and that “safe and effective conventional treatments” should not be delayed in favor of homeopathic ones. The researchers who support this statement maintain that many homeopathic treatments are wrongfully being covered by health insurance companies, despite the fact that they are largely ineffective and sometimes more costly than conventional methods. Many cases cited to support this statement showcase the use of outlandish medicines like animal blood and milk, which in these cases lead to the deaths of those who used these methods of treatment. 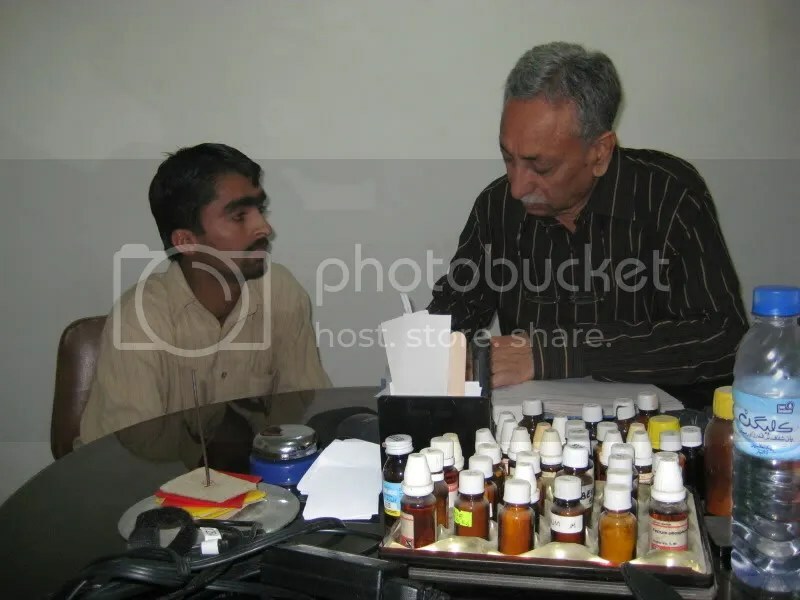 Due to the nature of the untested and absurd treatments like stated, the researchers would like to establish a formal registration scheme in the manner of conventional doctors, so that no quackery or dangerous “medicines” are covered by insurance. 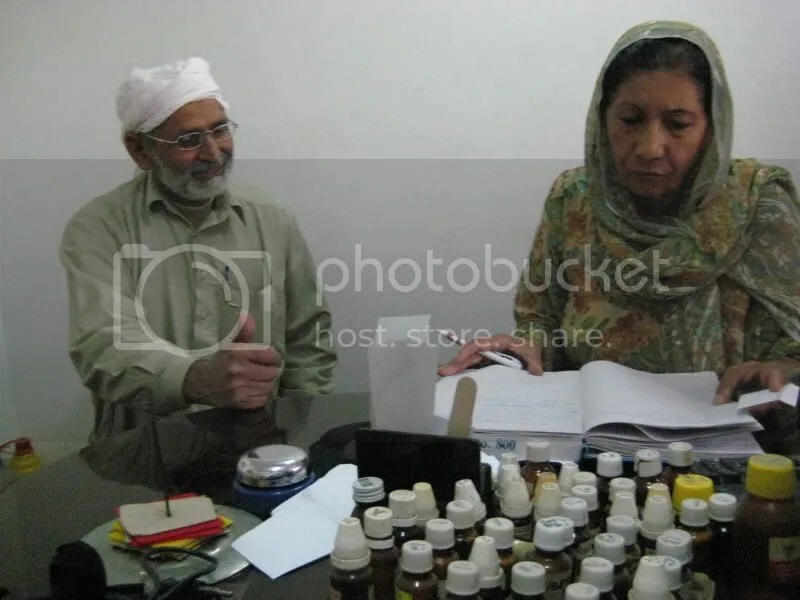 Currently, the Austrailian Homeopathic Associoation has a self governed registration model that is not subject to more conventional scrutiny, and thus the methods stated can sometimes be compassed within the scheme of what is called homeopathic medicine. Interestingly, what is called ‘conventional medicine’ is also in the realm of outlandish and has similar tested proof backing the fact that it is dangerous to individual health. Despite this, a careful examination of legitimate and proven natural methods of medicine should not be discouraged or classified within the same category of these bizarre treatments that fake ‘homeopathy’ encompasses. Guillermo takes the TPB to Chiapas. 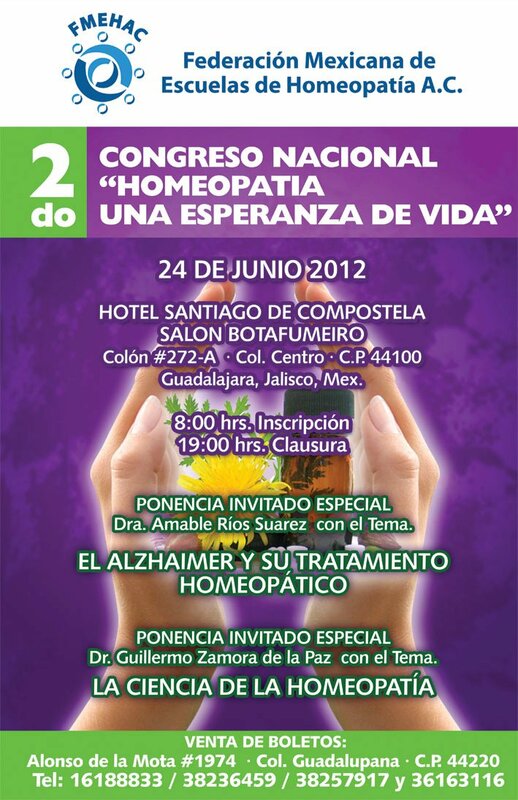 Recently Dr Guillermo Zamora de la Paz was invited to Escuela de Medicina Alternativa in Tuxtla Gutierrez city, the capital of Chiapas state on the southeast of Mexico, to give a lecture regarding homoeopathy and the history of Boenninghausen and the development of his repertory to date. The trip from Dr Zamora’s home town to Tuxtla is around 785 miles. A long way on the bus system of Mexico, so thats why he took a flight 🙂 On arrival, he was warmly welcomed by the Principal of the college, Dr PULSATILLA NIGRICANNS FABIOLA DAVIS LUCAS, A beautiful young lady whose parents obviously used homoeopathy at the time of her birth and were proud to attach the name to her. 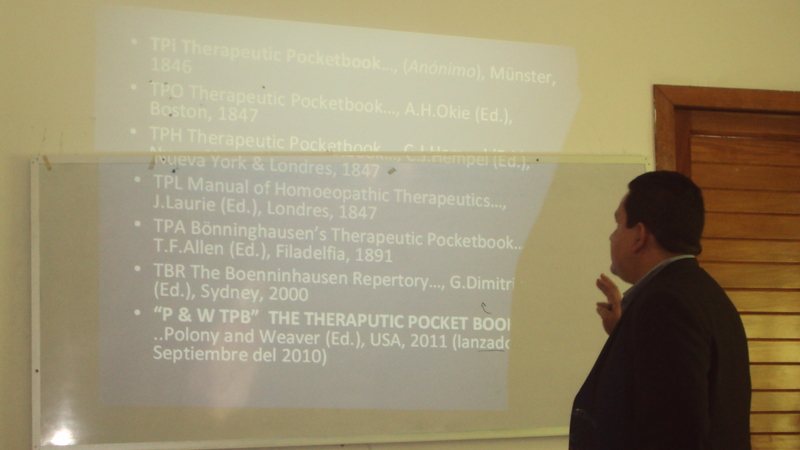 Dr Zamora presented to the audience of up to 50 persons, the interesting development of the beginnings of repertorial use, and traced each repertory with historical accuracy and outlined the methodology of use for each one. At P & W Research, we have always found that homoeopaths are very interested to be presented with an accurate historical perspective of the development of the therapy. Once they understand the accuracy of certain works, it makes the task of choosing a remedy for a patient so much easier. Dr Zamora found this to be so in his visit. His lecture was keenly observed and many questions were asked of him. Dr Zamora would like to thank the Principal and students of EMA for the warmth and cordial kindness extended to him during his time there. It is his wish that they will look further into the Hahnemann approved work of Boenninghausen, and see for themselves the benefit that will occur in using the Therapeutic Pocket Book. GaryW: for Polony and Weaver. Como antecedente de importancia refiere que hace 10 años presentó cuadro similar, el cual fue manejado alopáticamente con analgésicos, líquidos abundantes y dieta. El dolor fue casi constante durante días, mejorando sólo con los analgésicos. Al cabo de 2 semanas arrojó pequeño lito de aproximadamente 0.5 cm el cual fue enviado para su estudio. Refiere que le comentaron el lito era de Calcio. A la exploración física se encuentra T/A: 170/100 mmHg; FC: 105 por minuto; FR: 25 por minuto; Temperatura: 37.0 grados C. Paciente consiente, inquieto, diaforético, quejándose de dolor intenso, pálido (+), deshidratado (+). A la exploración abdominal se encuentra abdomen sensible, doloroso a la palpación superficial y media en flanco derecho. Peristalsis ausente, timpánico a la percusión. Se encuentra puño-percusión (y Giordano) positiva del lado derecho. En aquel momento y dadas las circunstancias de la Urgencia médica procedí a realizar un análisis repertorial rápido seleccionando las siguientes rúbricas en el “P & W Synopsis en Español”. Debemos tener en mente que las rúbricas son representaciones de síntomas y que como es el caso, las modalidades son los elementos que guardan la mayor precisión para que el síntoma sea consistente (Característico) y peculiar (Par. 153) para el paciente y para el remedio. De cualquier modo, presento la repertorización abajo, agregando la localización y otro síntoma concomitante para que se pueda observar que no se altera (aunque la mayor parte de los casos solo requieren 2-4 rúbricas. Eso hace al “P & W TPB Synopsis” más exacto). En ese momento administré una toma de Arnica montana 30c (L) la cual repetí cada 10 minutos. A la 4ta. toma el dolor había desaparecido casi completamente. Cité al paciente a la mañana siguiente. El paciente refiere que ha estado evacuando normalmente y sin hemorragia. El dolor ha desaparecido, por lo que dejo algunas repeticiones al día de la misma potencia y remedio durante una semana. A los 5 días, el paciente trae consigo pequeño lito, oval, NO espiculado sino más bien liso, de aproximadamente 0.5 cm de diámetro. Hasta el momento el paciente se encuentra bien. 150: Sequedad de boca con gran sed. 210: Flatulencia con dolor de estómago. 228: Distención dura en el lado derecho del abdomen, duele cuando lo descansa sobre sí mismo, como un dolor interno, al toser, al sonarse,…Solamente aliviado por la descarga de flatos. 257: Urgencia ineficaz para evacuar. 258: Gran urgencia para evacuar cada media hora pero nada sale excepto moco. Advirtiendo lo anterior, tomando en cuenta lo que está presente en el caso, me doy cuenta de la utilidad, la rapidez y la eficacia que se puede desarrollar usando el método apropiadamente. Recordemos que la jerarquización de los síntomas de acuerdo a Boenninghausen no es la misma a la de Kent. Uno puede notar que en el caso de Boenninghausen no hay una sección para síntomas mentales dentro de la misma. Y no es que Boenninghausen no contemple los síntomas mentales, sino que ellos más bien son tomados en cuenta si se presentan como síntoma principal, o como síntomas concomitantes y/o caracterizadores desde la modalidad. Possibly tainted vaccine may be tip of the iceburgBy David MorrisonPopulation Research Institute Review, November/December, 1996, page 3. The study tested random samples of a tetanus vaccine for the presence of human chorionic gonadotropin (hCG), a hormone essential to the establishment and maintenance of pregnancy. Produced by the embryo after conception, hCG triggers the production of progesterone in the mother’s body which, in turn, thickens the uterine endometrium and prepares it for implantation. By linking hCG with tetanus antigens in a vaccine, researchers fool a woman’s immune system into not only producing antibodies against tetanus, but against hCG as well, essentially making her allergic to her embryo’s chemical signal. Once her immune system is sufficiently stimulated against hCG, a woman will spontaneously abort any child she conceives. 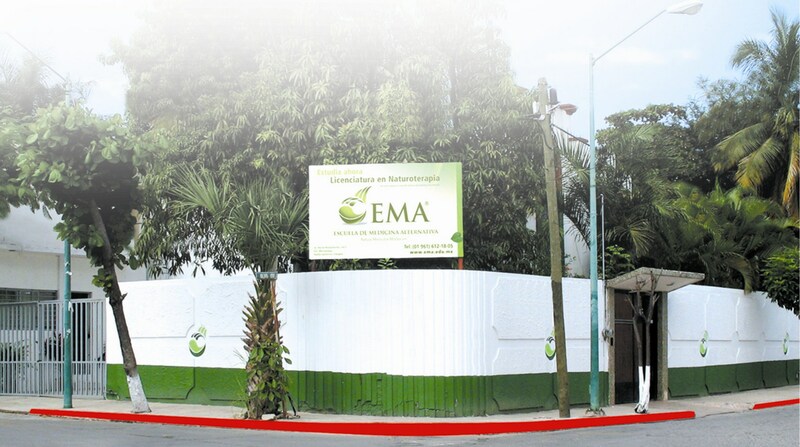 The PMA’s positive test results indicate that just such an abortifacient may have been administered to Philippine women without their consent. The possibility that Philippine women were being covertly dosed with an abortifacient vaccine got widespread attention after Human Life International, an international pro-life group, reported on peculiar tetanus vaccination programs in the Philippines, Mexico and Nicaragua. The World Health Organization4 only targeted women between the ages of 15 and 45 – the child bearing years – for repeated tetanus vaccinations. This, by itself, might not have aroused too much suspicion – and WHO officials hotly denied any wrongdoing. When WHO’s research history on “reproductive immunology” came to light, however, the possibility became too great to ignore. found to have highly effective levels of anti-hCG antibodies.8 And finally, according to Stevens, the current vaccines under research are just too expensive for widespread use. Talwar and WHO officially parted company when Talwar’s approach, based on using a longer segment of the crucial hCG molecule to generate the needed antibodies, was thought to be too close to the segments of related hormones and therefore thought to carry a greater risk of side-effects – side effects which, Talwar claims, never appeared.11 The Population Council also directly funded Talwar’s research until the United States’ “Mexico City” policy forced it to reconsider its support for the development of something as obviously abortifacient as his vaccine. 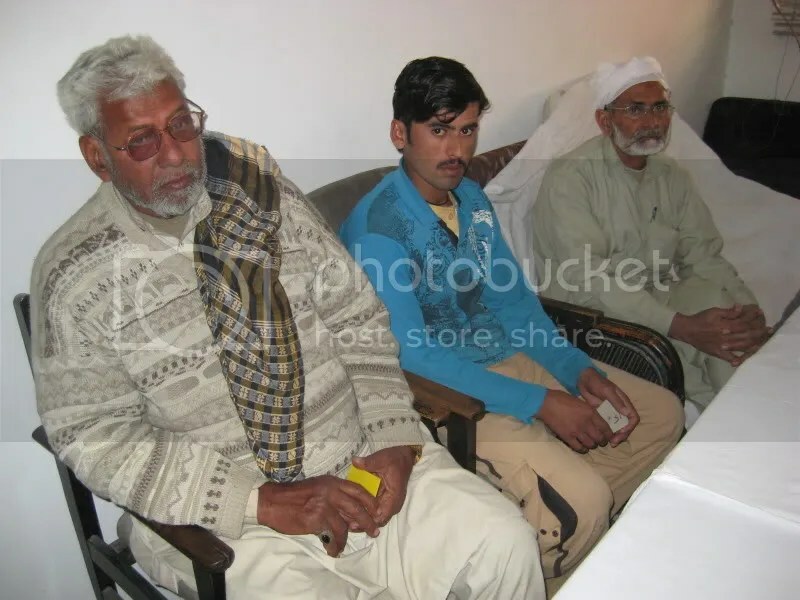 At that point the IDRC stepped in and began funding efficacy trials for Talwar’s vaccines.12 In these trials Talwar claims that 118 of 148 women vaccinated, or about 80%, produced levels of hCG antibodies sufficient to abort their children and they maintained those levels for between 6 months and two years. This result has increased optimism and enthusiasm for the Talwar vaccine and drawn three more labs into the research effort. represented by over twenty years of planning, funding, studying and publishing on abortifacient vaccines.Fifty years ago, at Nuremburg, the so-called “civilized” world looked into the depths of Nazi Germany’s eugenic nightmare and shrank back in horror. Vaccines which induce women to abort their own children deserve the same response. 4.James Miller, “Baby killing vaccine: is it being stealth tested?” HLI Reports, June/July 1995, p. 1. 5. 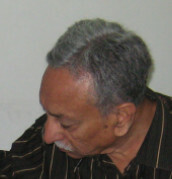 Madhusree Mukerjee, “Profile: Gursaran Prasad Talwar,” Scientific American, July 1996. 6. Vernon Stevens, “Progress in the development of human chorionic gonadotropin antifertility vaccines,” American Journal of Reproductive Immunology, 1996, volume 35, 148-155. 10. 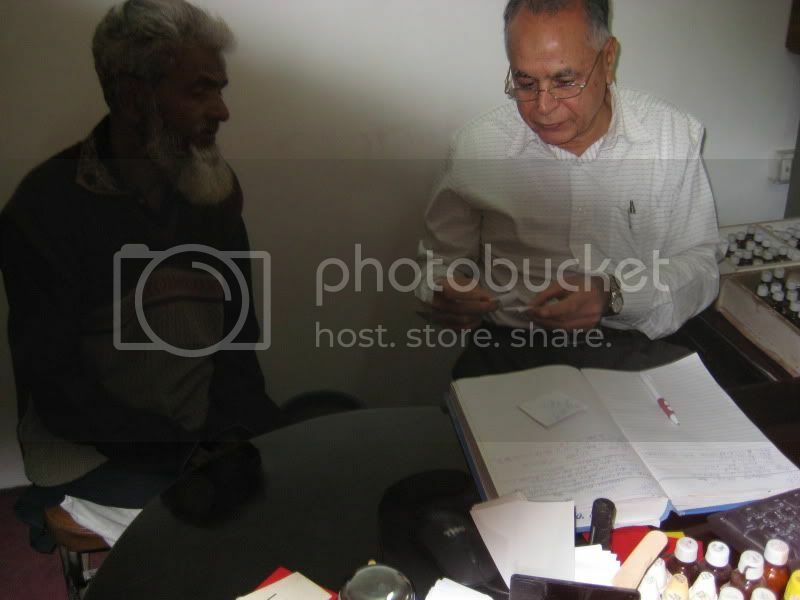 Jayaraman, “India forges ahead with contraceptive vaccine,” Nature Medicine, July 1995, 609 – 610.